Arkansas is pretty grand, and besides the awesome scenery and the natural wonders, the people and communities are what make Arkansas great. 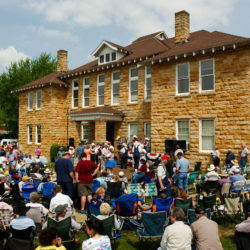 This weekend communities in every corner of Arkansas are offering exciting events. Motorcycle enthusiasts in north central Arkansas should roll into Mountain View for the weekend and families who live in northwest Arkansas should check out Secchi Day. 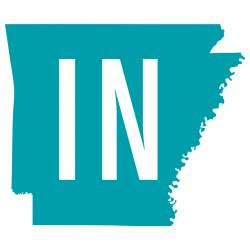 The folks of south Arkansas will want to listen to Marty Haggard in El Dorado, and those of you in northeast Arkansas should head to the Magnificent Me body exhibit. 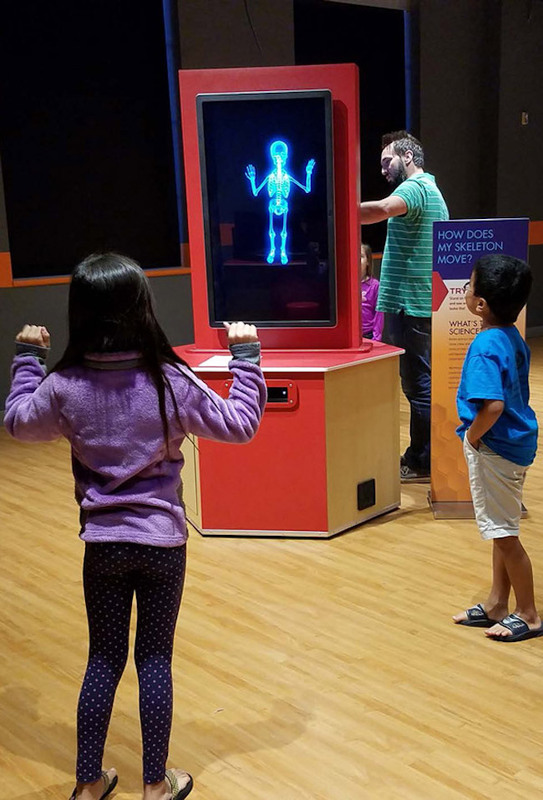 You will want to make time to visit the interactive exhibit at Jonesboro that examines human systems including the lungs, heart, muscles and bones. Can your hand fool your brain? What happens when you sit in a “gas seat?” How long is a human intestine? Find out these things and more at Magnificent Me! “Children of all ages wonder at the mysterious ways of the human body,” says Jill Kary, curator of education. “In this hands-on exhibit, visitors will have loads of fun while learning answers to some of their unspoken questions.” This Exhibit will be at the Arkansas State University Museum until October 20th. 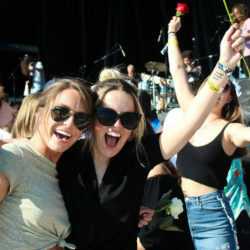 Date/Time: Monday and Wednesday through Friday, 9 a.m. to 5 p.m.; Tuesday, 9 a.m. to 7 p.m.; and Saturday, 10 a.m. to 5 p.m.
Mountain View’s motorcycle event offers a poker run, bike show, biker games, car show, two free concerts, sideshow performers, merchandise vendors, and a biker church service in the natural setting of the city park amphitheater. 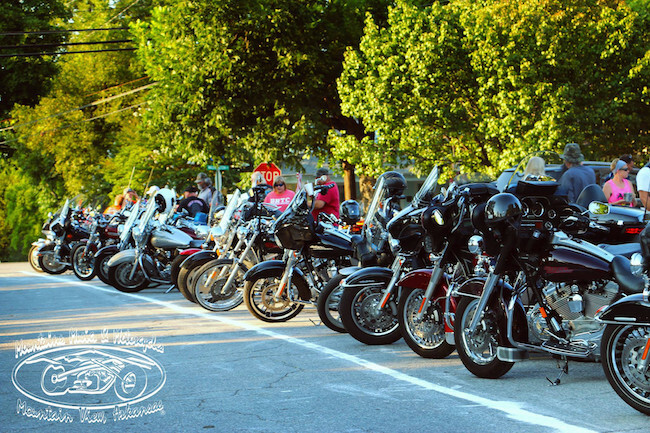 Parking around the historic town square is restricted to motorcycles only during Saturday’s activities. It has grown from the town square to encompass many side streets and other business parking lots. Mountains, Music, and Motorcycles focuses on the fact that Mountain View and the surrounding region is a motorcycle destination for motorcycle enthusiasts from around the nation. Tour De Cure is the premier cycling fundraising event of the American Diabetes Association and the nation’s largest diabetes cycling event. 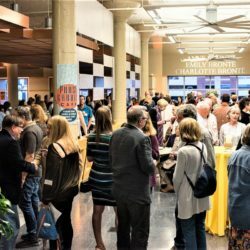 This event is a unique opportunity for businesses, clubs, friends and families to come together to form teams which share the vision of a life free of diabetes and all its burdens. 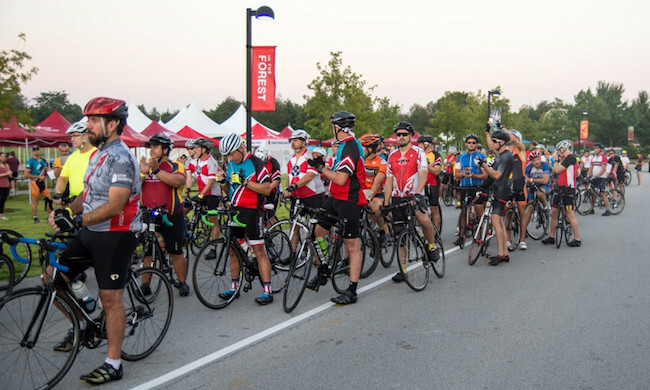 The Tour de Cure is an event where no matter what road you take, you will be joining thousands of people from around the country who have the same passion as you to fight diabetes and its burdens. 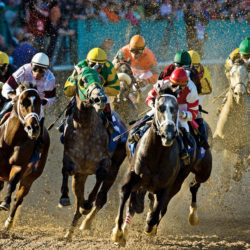 All riders, runners and walkers will be treated to lunch and a fantastic celebration party for all to enjoy. 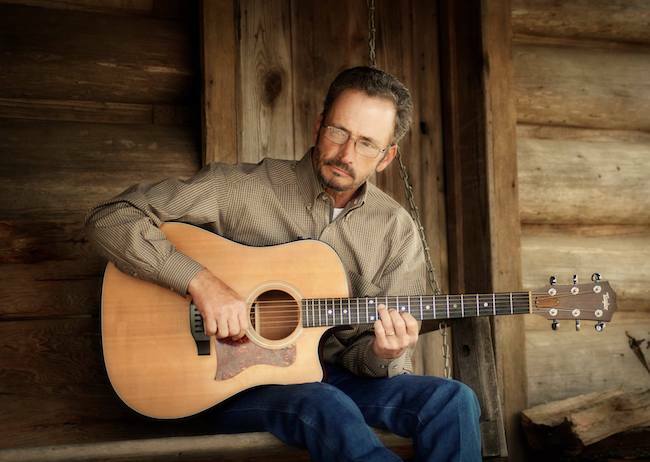 Time: 5:30 a.m.- 4 p.m.
Join Marty Haggard, the oldest son of the legendary Merle Haggard, as he shares some of the greatest country music ever written and recorded. 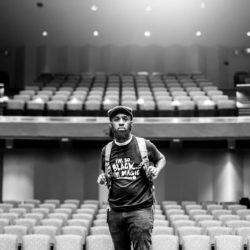 Marty will share stories of the past, growing up by his dad’s side while he was writing and recording these timeless, classic songs. Marty will be accompanied by world-class musicians, and the show will include some of Marty’s original songs as well. Marty has had his own accomplished career, performing country music for forty years, but about eight years ago, his love for his dad and his music inspired Marty to pay tribute to his dad through stories and songs. If you love real country music, you’ll enjoy this show! Marty will be available after the show to meet, greet and sign autographs. This is a family-friendly event. 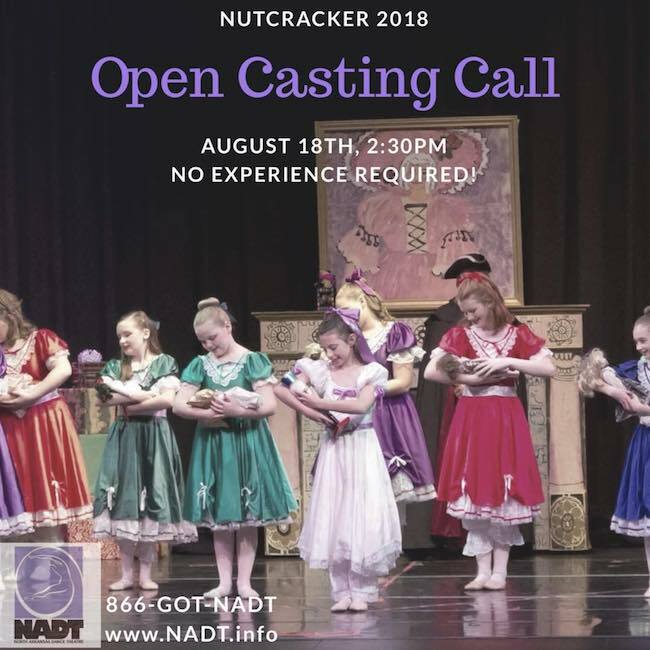 If you live in the Batesville area, you should consider participating in “The Nutcracker.” Open Casting Call for NADT’s “The Nutcracker” will be this Saturday and is open for kindergarten age through adult. There is no experience needed! Everyone gets a part! Time: 2:30 p.m. — 3:30 p.m. 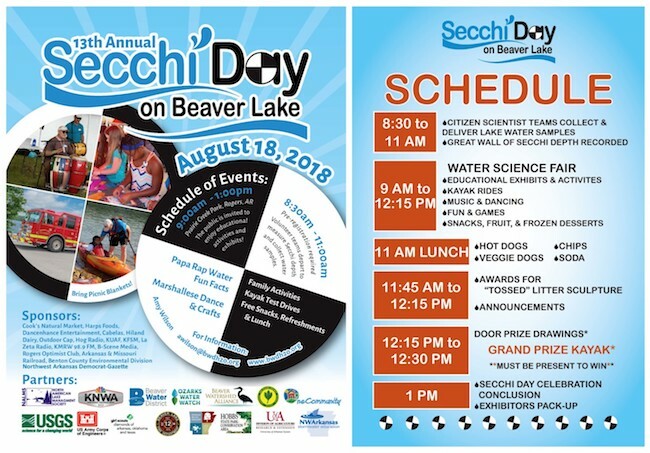 The public is invited to attend the FREE 13th annual Secchi Day on Beaver Lake. The Science Education Festival includes activities for all ages, with hands-on water and environmental science education fun, a fire truck, kayak test rides and free healthy snacks in the morning. There will be lots of giveaways and chilled tap water to drink, free lunch (regular hot dogs and vegan), Popsicles and ice cream, as well as Water Fun Facts with Papa Rap, Marshallese dance and crafts. 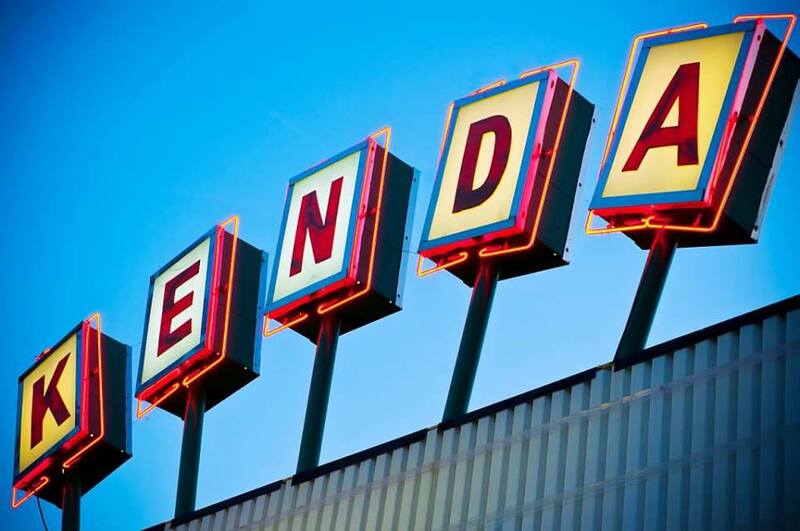 Time: 9 a.m. -1 p.m.
Summer is wrapping up and if you haven’t checked a drive-in movie off your bucket list, make this weekend a drive-in movie weekend for you.